Fisherman Watch presents by "Fish Planet" give an accurate prediction of success on fishing and addressed to all fishermen and amateurs, and anglers sportsmen. 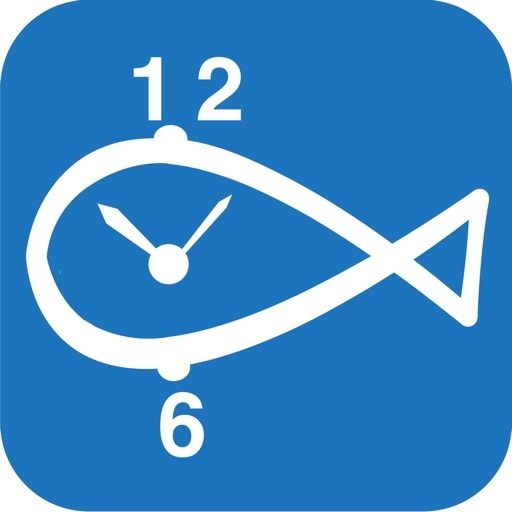 The program displays the influence of weather and movements of the sun and moon on the result of fishing on selected species of fish and allows you to choose the best hours for fishing. Based on the collection of mathematical models of the behavior of fish MathFish5.1(TM). 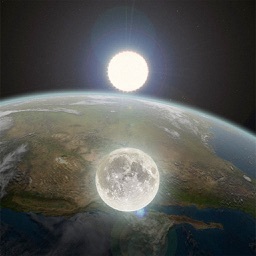 The forecast is based on more than 300 species. Built forecast catch smallmouth bass, pike, perch, bream, carp, crucian carp and other fish species. Application via the Internet receives weather at the point of location of the mobile phone. It records the values of atmospheric pressure, temperature, humidity, wind, clouds and the dynamics of all these parameters. After that, to this point information is calculated sunrise, sunset and the culminations of the sun and moon, high tide and low tide - if the point is located in the coastal zone. Then, in accordance with these seasonal-diurnal model of the behavior of fish MathFish5.1(TM) - is detecting the influence of all these parameters for each of fish. 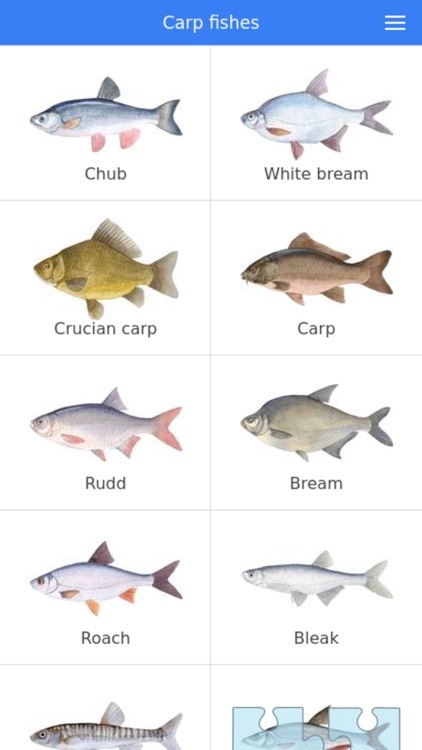 It is important that for the different species of fish these effects are also accounted differently. 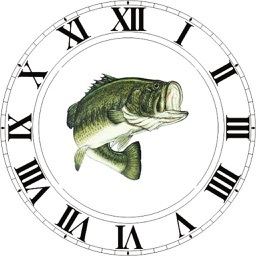 For each fish You want to catch, have the best time, this time is determined by the mathematical model accurately defined biologists parameters. Similarly, the influence of the tide on coastal fishing fish species, which is not affected, in contrast to the height of the moon above the horizon, on catching fish in inland waters. 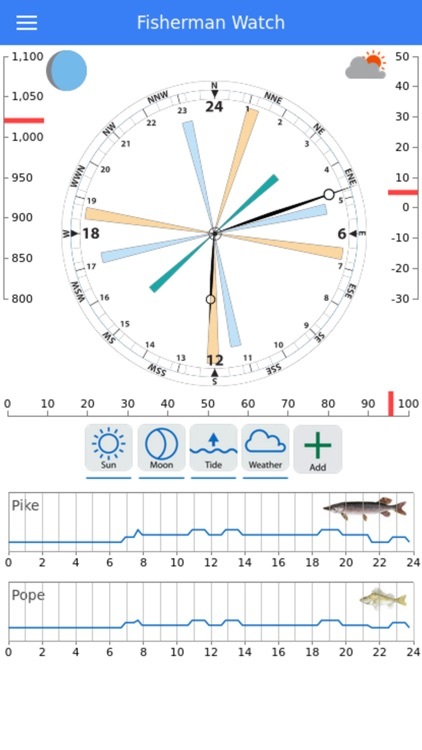 The user can choose what factors he considered when forecasting.With the help of the switches that are on the screen, you can disable the influence of the Sun, moon, tides, weather and even the daily behaviors of the selected fish species. In this case, will stay only the data of seasonal behavior of fish for those coordinates where is the phone. Itself the seasonal model, depends on the coordinates of the fisher. To better reflect the influence of climate on the World map is built the model of climatic zones taking into account details of the relief and global currents. 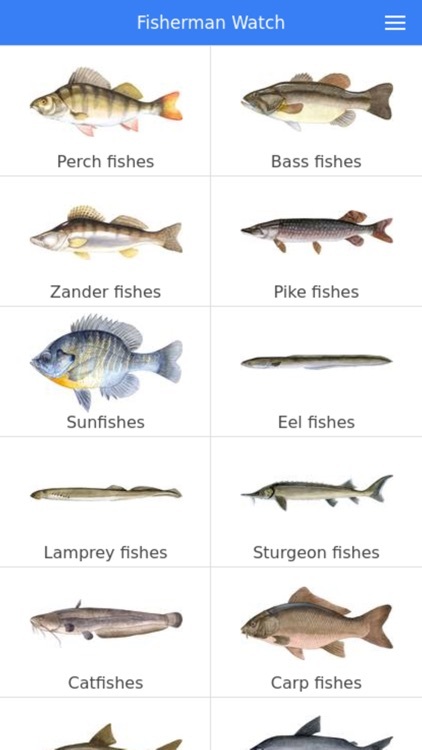 For for more convenient display you can select the desired fish species. In the application settings the fishs are distributed across the families. 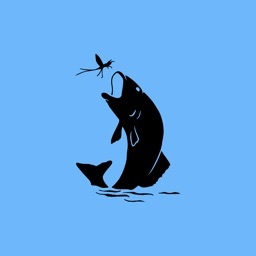 In the basic free version of the app included 3 fish. Marine fish - 322 species. 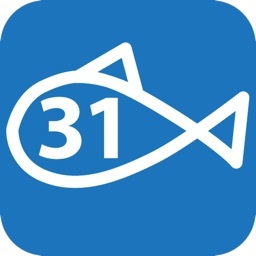 "Fish Planet" - the most comprehensive mobile reference - encyclopedia of fish for anglers. This fishing reference contains detailed biometric data and descriptions of the habits and ways of fishing for 360 species of fish and has both free and paid versions. "Fish Planet Calendar" - is the best calendar of biting, based on scientific models MathFish5.0(TM) for planning fishing. "Fishing Log" - is the most convenient photo gallery to store and organize data about your fishings, cloud-based, you can safely store your photos and share with friends on social networks. "Fishing Knots" - the encyclopedia of knots for all kinds of fishing line, fishing cords and lures.